According to western lore, outlaw Butch Cassidy used sections of this trail as an escape route in the late 1800s. 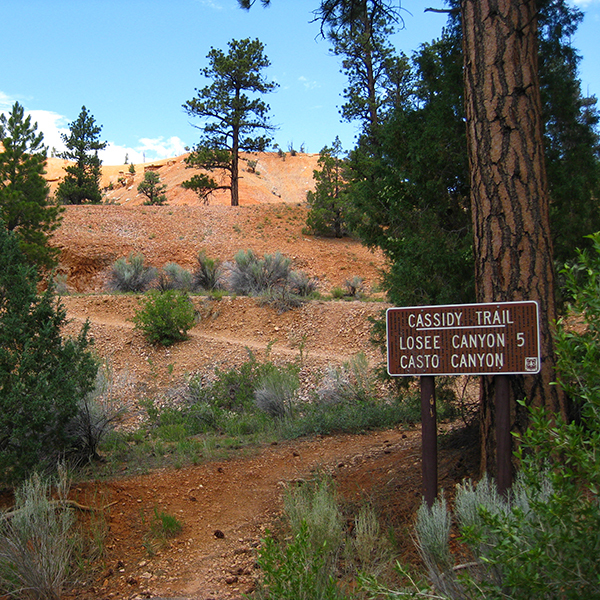 The Cassidy Trail is a 9-mile hiking, biking, and horse riding trail that intersects with Losee and Casto canyons. The shorter day hike described here follows the Cassidy Trail for about 2 miles, where it joins the upper end of the Rich Trail and loops around colorful hills to return to the Cassidy Trail. The trail begins to the right of an empty Forest Service signboard on the north side of the parking lot. A sign marked “Cassidy Trail” points north towards the crushed rock path that you follow into a drainage. Rolling red hills surround you on both sides of the wash. The colorful rock you’re hiking through is part of the Claron Formation, the same rock layer that erodes into the spires and pinnacles found in Bryce Canyon National Park and Cedar Breaks Amphitheater. Here on the Cassidy Trail, these fanciful hoodoos may be sparse, but the landscape’s rosy slopes make it a beautiful hike nonetheless. You make a gradual ascent up the wash, and in about a mile, reach a junction with the Rich Trail. You return via this trail—but in the meantime, stay straight on the Cassidy Trail for another mile. The trail veers to the right, crossing the wash to the tree-lined bank on the east. In the next quarter mile, you hike through stands of ponderosa pines with blackened trunks. Ponderosas are the dominant pine tree at this elevation in the Southwest, because their thick bark helps protect them from naturally occurring wildfires common throughout the Colorado Plateau. Non-blackened ponderosas often give off a scent reminiscent of baked goods. Stick your nose into the furrows of the bark and you might catch a sweet aroma—some liken it to vanilla. 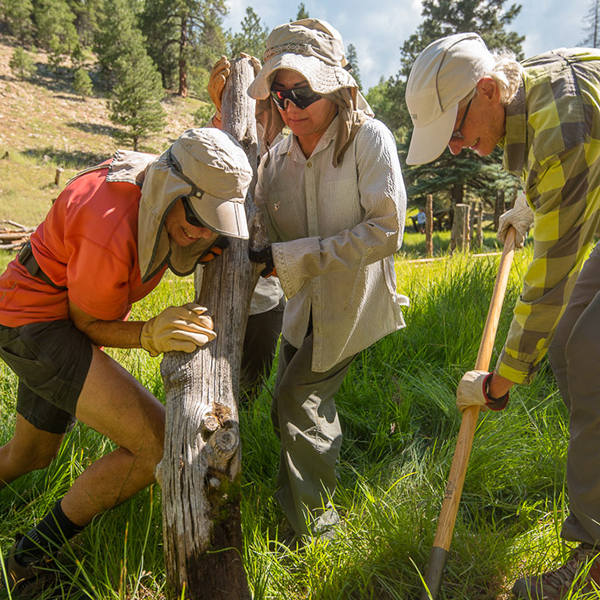 Ponderosa pines are the air fresheners of the forest, and that sweet scent still stumps scientists; one theory holds that it comes from the sun heating sap in the tree. When the wash branches at around 1.4 miles, stay left and begin climbing the switchbacks that go up the face of a small hill. This steady climb takes you to the top for good views of the surrounding sunset-colored cliffs. Here the trail turns southwest, and you continue along a small ridge past several stubby hoodoos and rock outcroppings. At 2 miles, you reach the upper junction with the Rich Trail, where you turn left and head south. The Rich Trail wanders through a network of washes for a few tenths of a mile and eventually slopes down as you head towards The Gap, the lowpoint of a saddle. 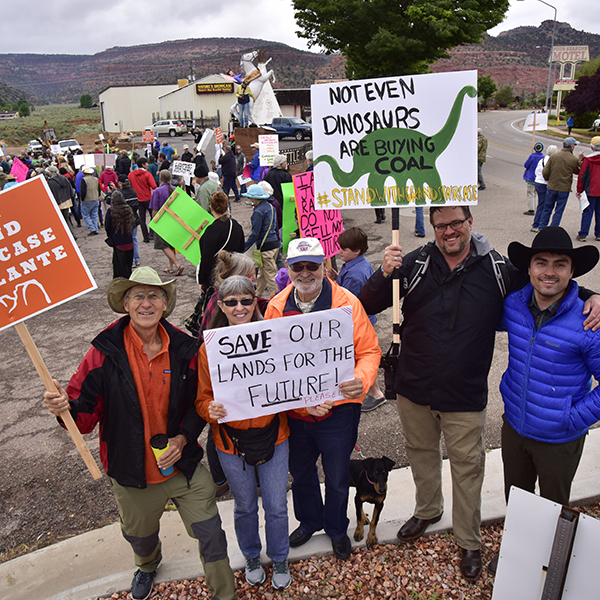 A small sign marks the landmark—look to your left and you can see a small cave in the hillside. From here, the trail heads down another wash. But get your climbing legs ready again, as the trail ascends another steep drainage. You contour along the red talus slopes while heading south to reach another saddle. 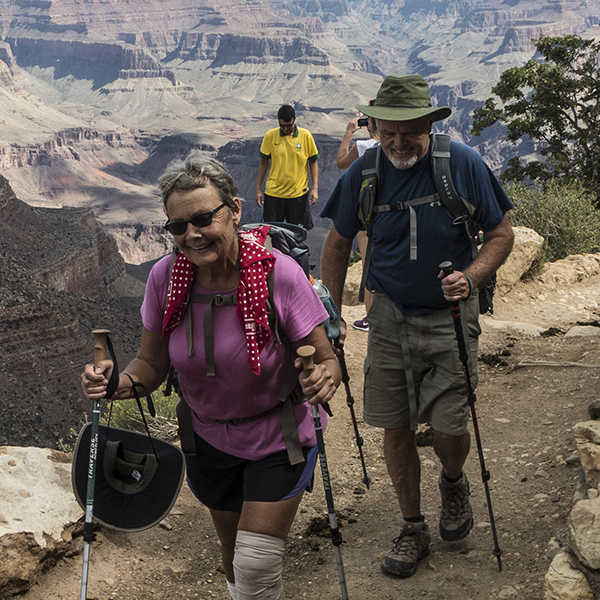 Pass two junctions with the Ledge Point spur trail, then begin your descent to Red Canyon. The trail drops down some switchbacks, passing pink fins and hoodoos around 3 miles. Shortly thereafter, you rejoin the Cassidy Trail at the bottom of the main drainage; turn right and follow it anther mile south to the trailhead where you began. Near 2.5 miles, the Rich trail intersects with the Ledge Point spur trail (not recorded in trip mileage). If you want to hike an additional 1.0 mile, this U-shaped spur trail leads to a scenic overlook of Red Canyon and rejoins the Rich Trail only 0.5 mile from where you branched off. From the junction with Hwy 89 south of Panguitch, drive east on UT 12. Pass the Red Canyon Visitor Center in about 3 miles, and continue east for an additional mile to the trailhead. The pullout to the parking area appears hidden coming from the east on UT 12. Watch for mile marker 4—where the road bends south, you turn left into the driveway that leads to the trailhead. Pit toilets and informational signs are available here.